If you’ve never been to Eplegaarden (or have wondered how to pronounce it!) 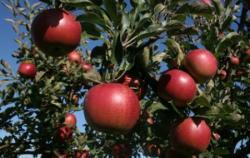 fall is the perfect time to visit this Norwegian-influenced orchard in Fitchburg. It’s where you’ll find an amazing array of apple trees, plus raspberry and pumpkin patches with produce ripe for the picking—and, of course, a warm Velkommen to all. Amid all the fun, the team at Eplegaarden works hard, too. The months of September and October are so busy that you may not even be able to reach them by phone because they’re out on the grounds helping visitors selv plukk (self-pick). Starting in late summer, there is a different apple variety highlighted each week—you’ll find Macoun, Early Fujis and Jonathan in mid-September—and special events like scaretroll making contests, horse-drawn hayrides and haunted Halloween activities throughout the fall. In September and October, Eplegaarden is open Wednesday through Saturday from 9:00 a.m. to 5:00 p.m. and Sundays from 11:00 a.m. to 5:00 p.m. (closed Mondays and Tuesdays). For a list of upcoming events, check the Happenings at Eplegaarden section of their web site. Gooseberry on the Square has created a warm and inviting space to grab a quick meal or gather the whole family for a made to order lunch or breakfast. An order-at-the counter, Hawaiian-inspired fast casual restaurant serving poké bowls and Hawaiian shave ice. Canned beer, wine, and shave ice cocktails round out the menu. 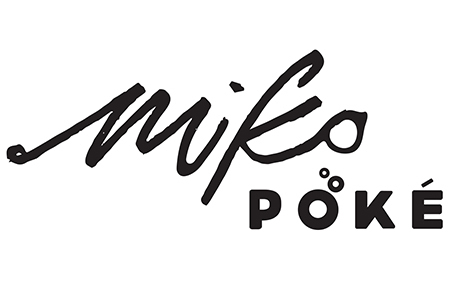 Miko Poké’s menu is entirely gluten and dairy free. Dine-in or carry out. 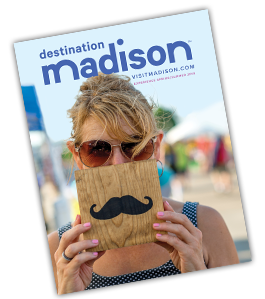 Yahara Bay Distillers is Madison’s first and premier, small batch distillery. Using the best local ingredients possible, Yahara Bay produces 20+ products. Explore our Art Gallery and Public House tasting room. Private tours are available by appointment. Book yours online today! Mariner&apos;s Inn is celebrating 50 years in Greater Madison! This waterfront dining destination, located on Lake Mendota&apos;s north shore, is as famous for its authentic marine antiques as the superb steaks and seafood. Lussier Family Heritage Center is celebrating 15 years in Greater Madison! 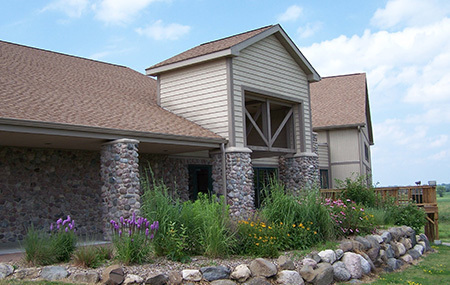 This year-round parks facility is surrounded by native prairie vegetation and forests, and the indoor lodge facilities are perfect for hosting meetings, conferences, performances, weddings and other special events. 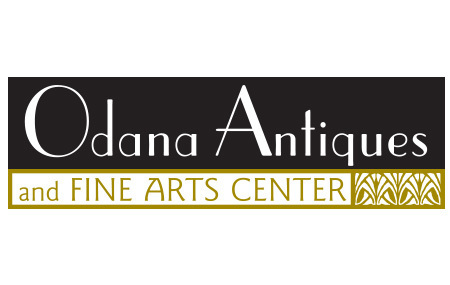 It’s already been a decade since Odana Antiques & Fine Art Center opened on Madison’s west side. This 28,000-square-foot shop features pre-1969 furniture, collectibles and art from nearly 180 of the region’s best dealers.